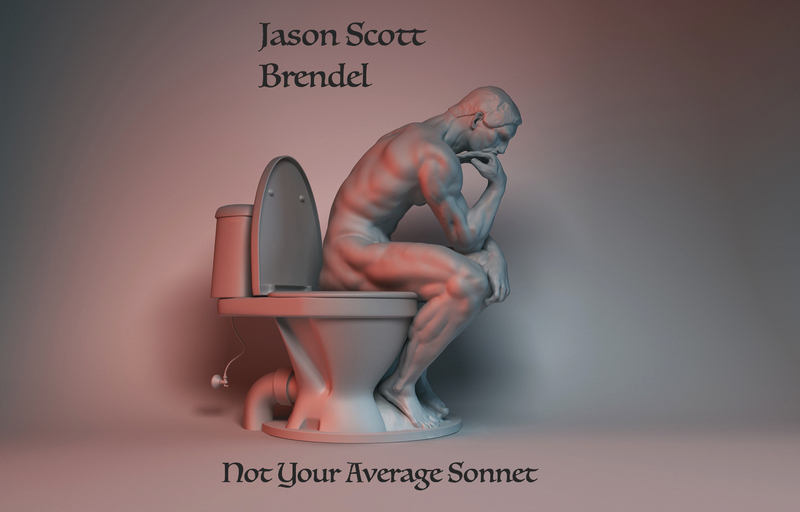 Only two days until Not Your Average Sonnet is available for purchase on Amazon. It’s so close I can feel it in my sphincter. Wait, that’s not right. Bones. I can feel it in my bones. That’s how the saying goes, right? This particular poem was gifted to me by the biker crew which shows up at the cafe every weekend. Some things in life are difficult to make fun of. You really have to search for something. This, however, is not one of those things. their silly string limbs ephemeral like cheese. for mercy from the almighty leg. I really enjoyed this. Good luck with the release!